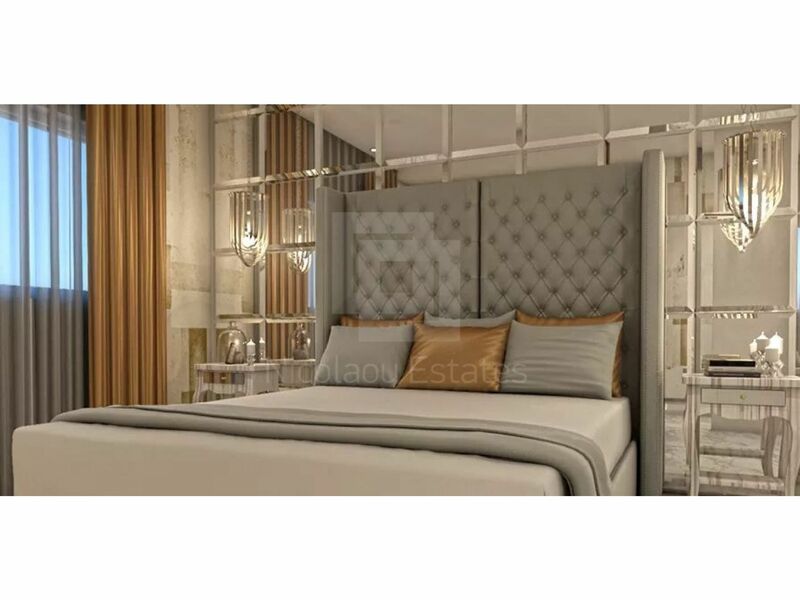 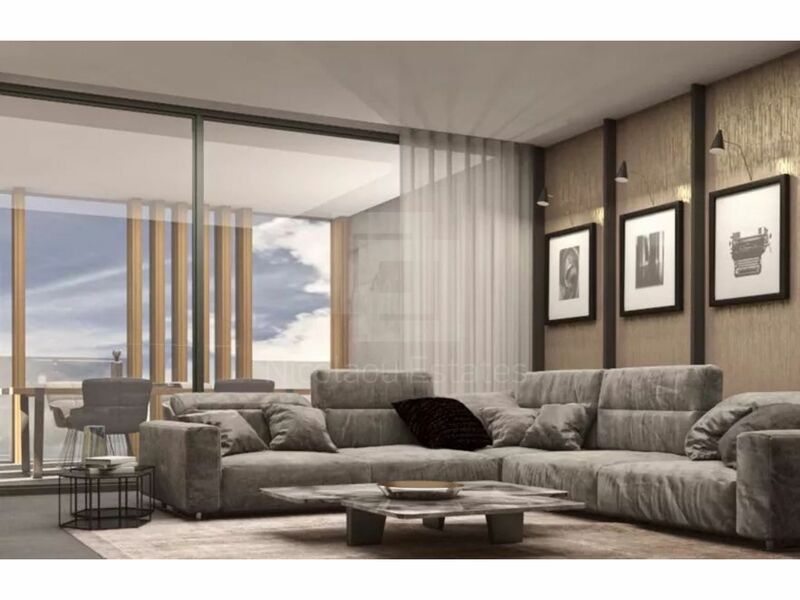 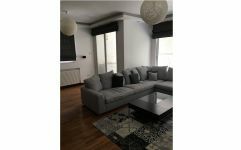 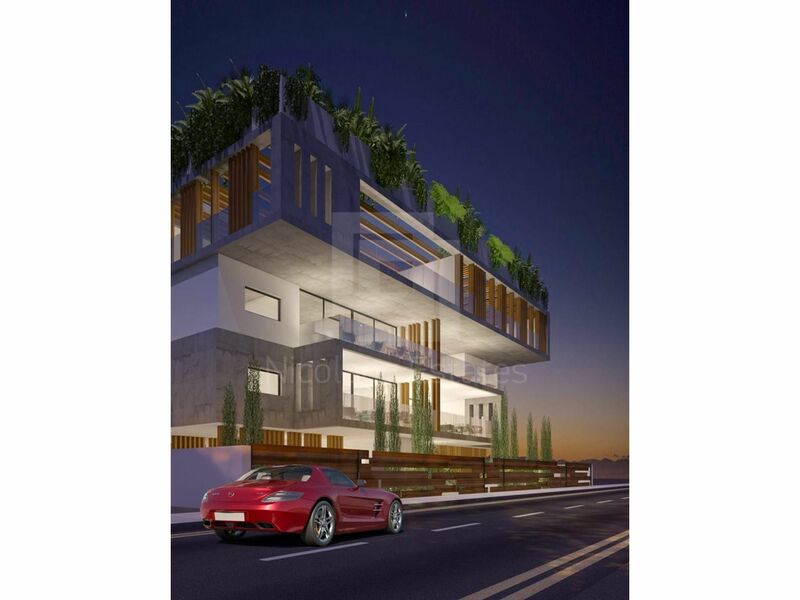 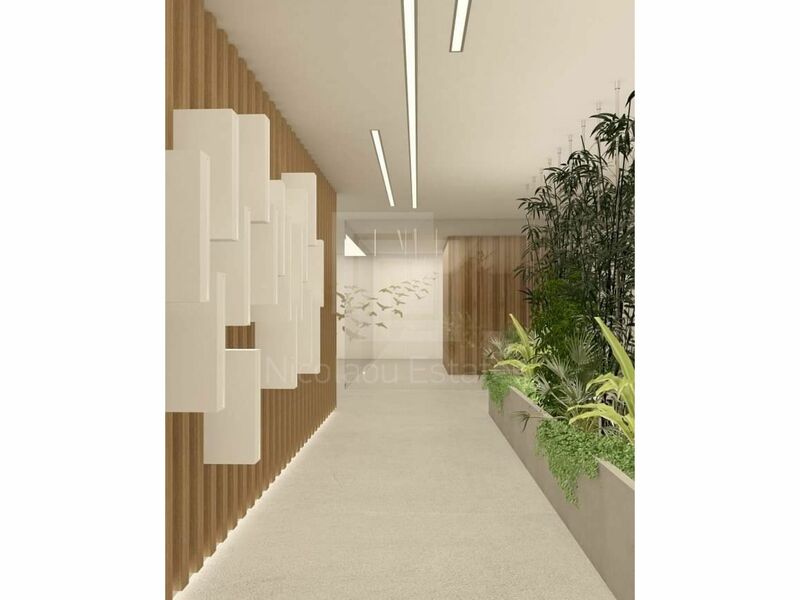 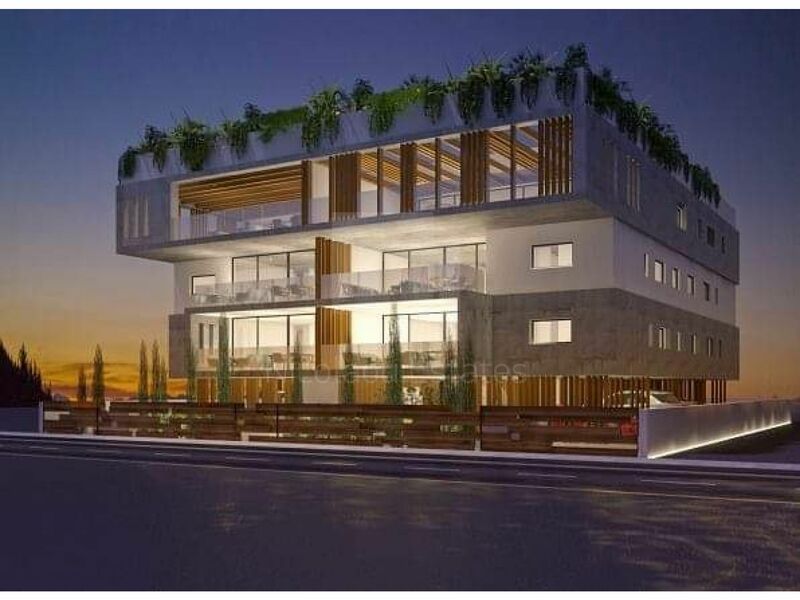 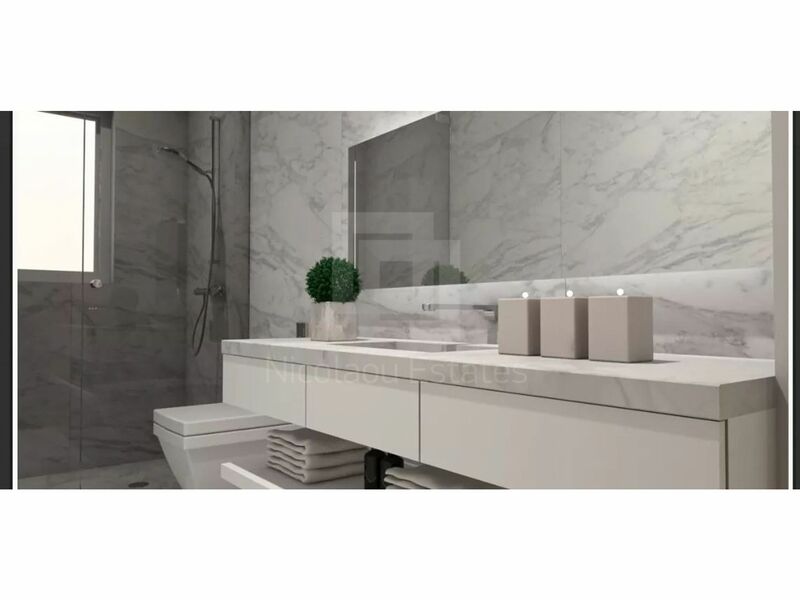 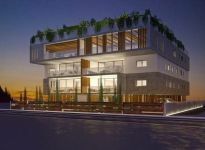 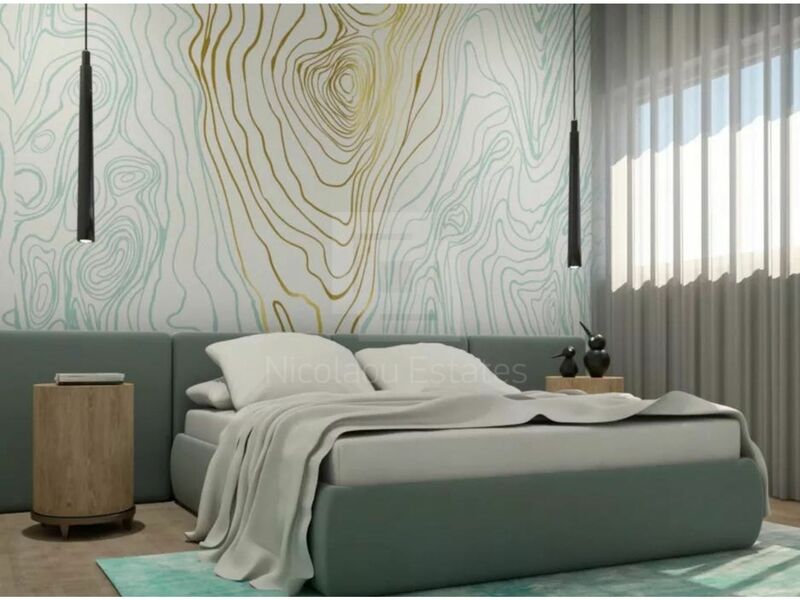 This brand new apartment is located in Engomi area just 2 minutes from the Russian Embassy. 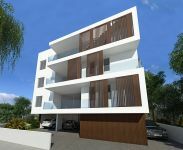 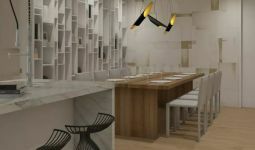 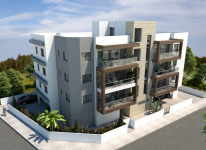 with provision for under floor heating with heat pump, a covered parking place and a storage room. 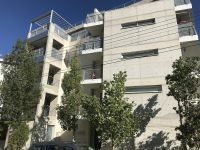 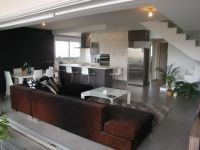 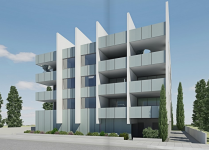 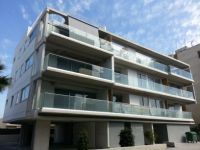 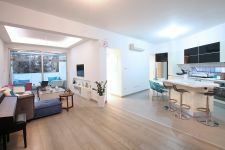 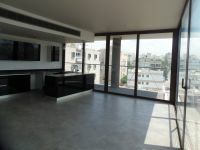 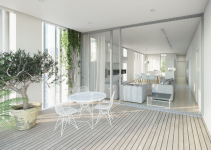 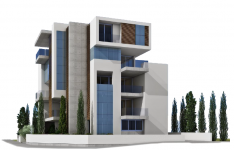 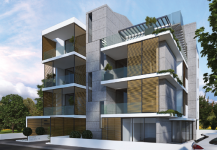 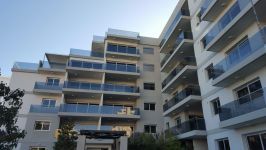 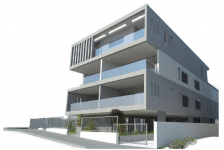 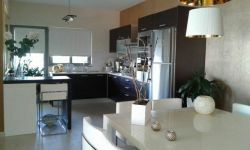 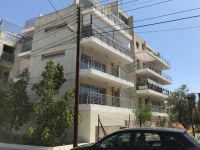 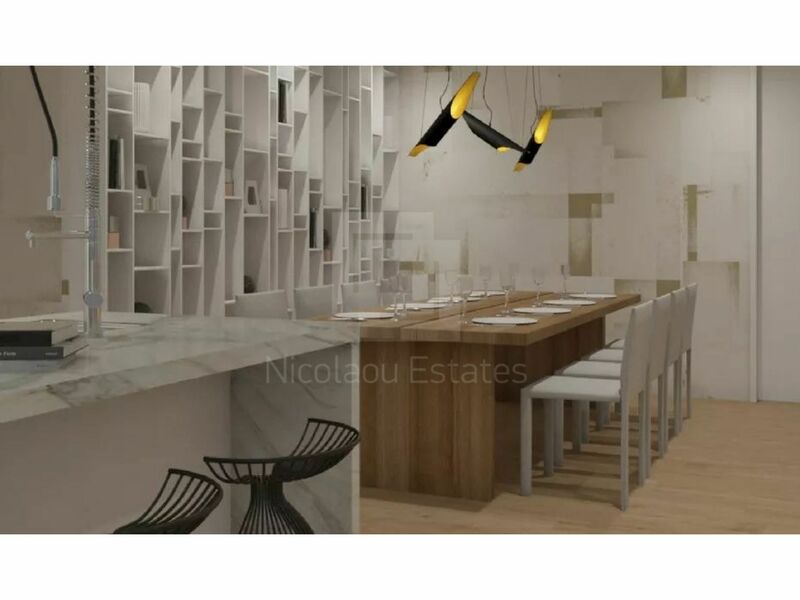 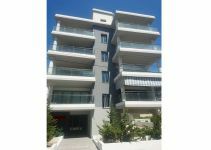 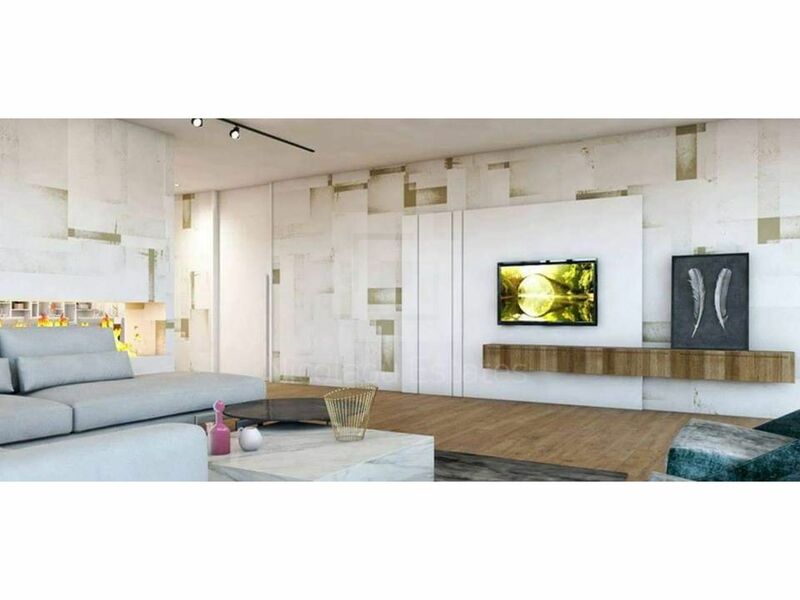 This 2-bedroom apartment in Engomi, Nicosia is being offered for sale at EUR 285.000 (VAT not included).